Baby Fox. 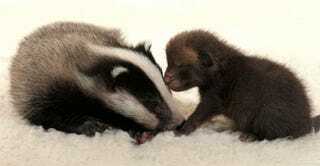 Baby Badger. Discuss.